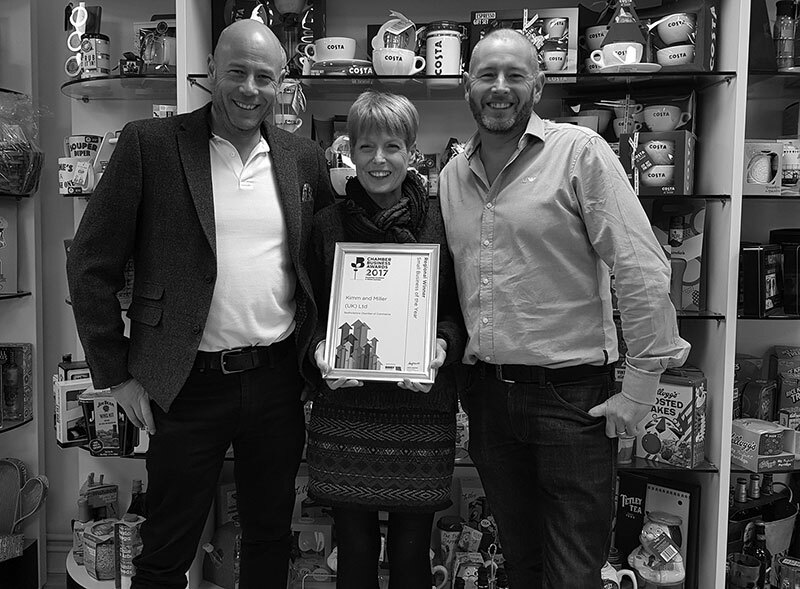 It was over a decade ago, back in 2007, when founders Rob, Ruth and Dave set about launching the business, dreaming of creating marvellous and memorable gifts for all of the UK and beyond. Setting up camp in the bustling market town of Bedford with the help of some generous investors, Kimm & Miller was born. Ten years later, all of our original ensemble are still here and hard at work. As our business has grown, so has our wonderful team, picking up lots of (tremendously talented) new members along the way. Every day we use a combination of tea, cake and teamwork to power through and ensure that at the end of each year, we’ve created the very best gifts in the UK for our customers. 1,000,000s of outstanding gift sets. We’re looking forward to making millions more.